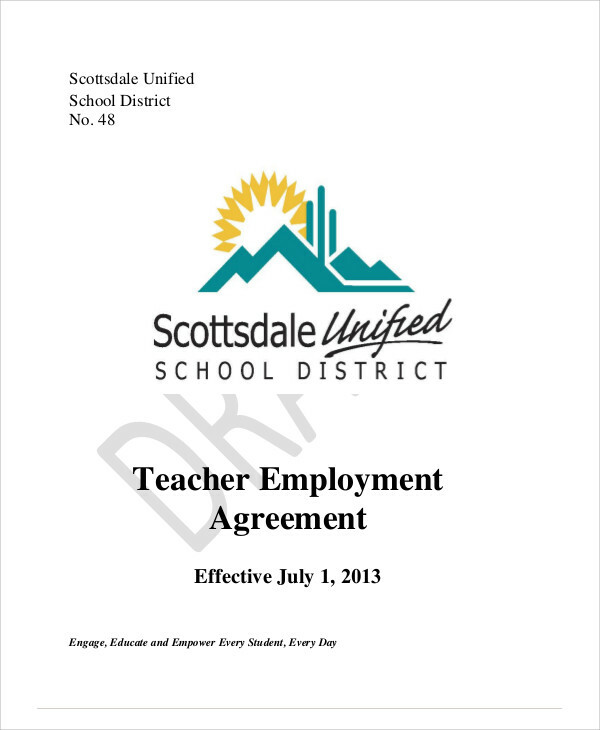 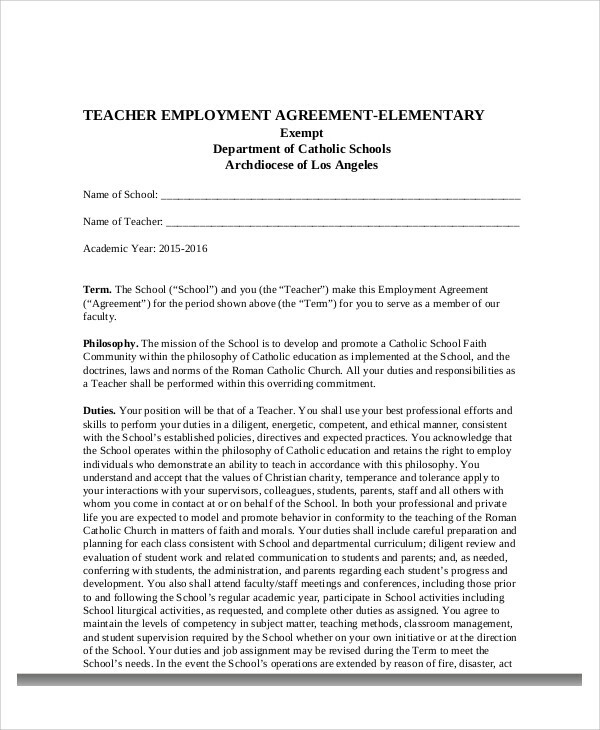 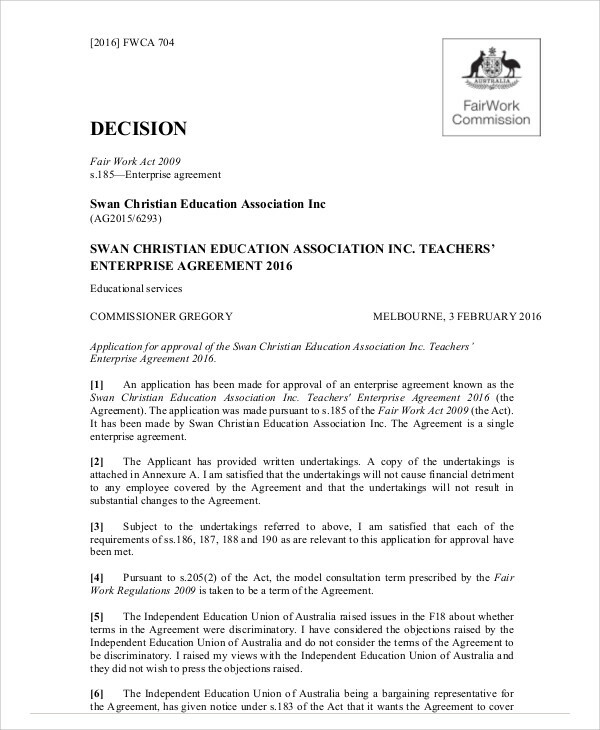 Our Sample Agreements for teacher contract cover several examples from different academic institutions. 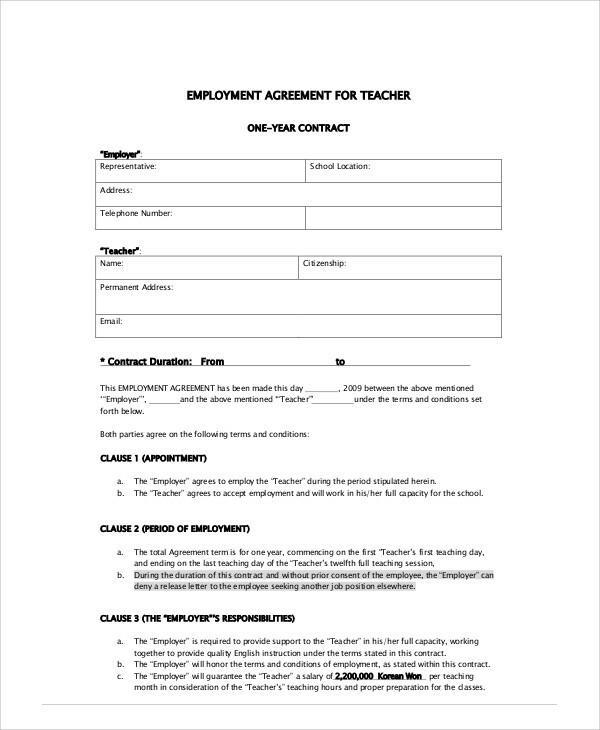 These examples follow the usual standard format for teacher agreements that will help guide users to draft their own or know the basics of these contracts. 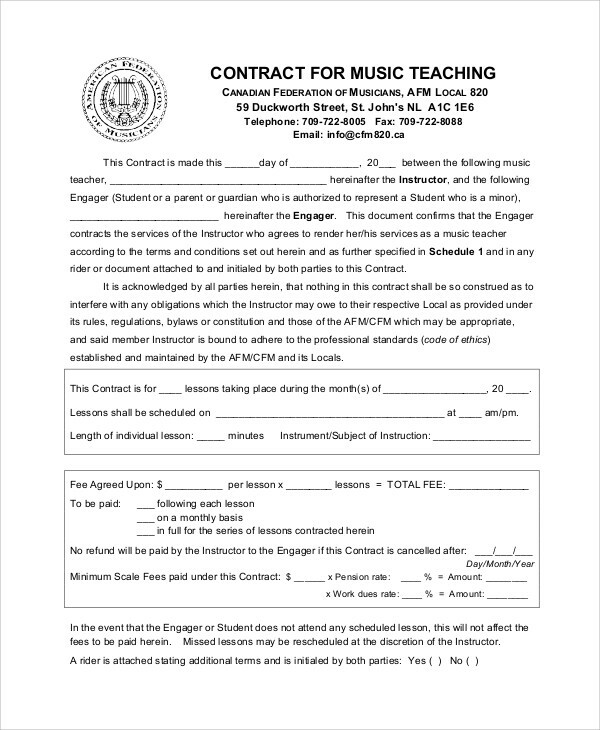 For other kinds of contracts, please check out more on our website or click on the link for more examples of sample contract agreements. 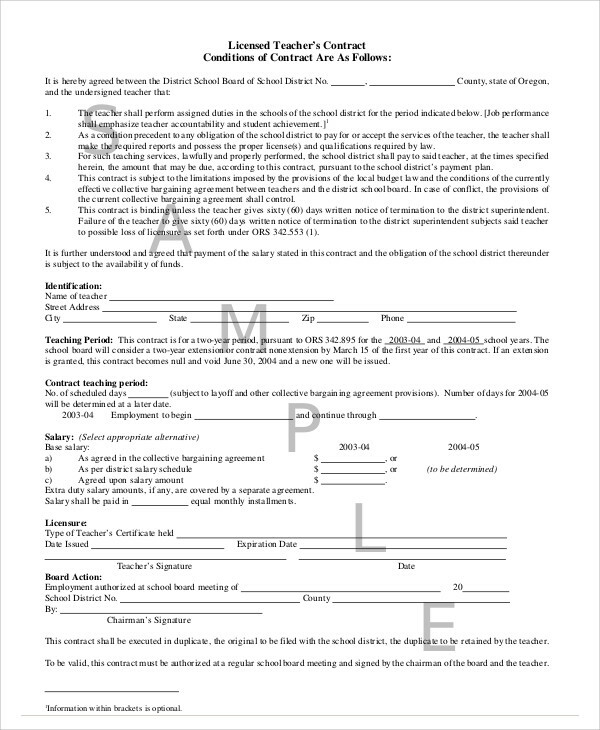 We also have samples for subcontractor agreements that show users the basics of how most subcontractor agreements are drafted to help guide those who need to draft these kinds of agreements. 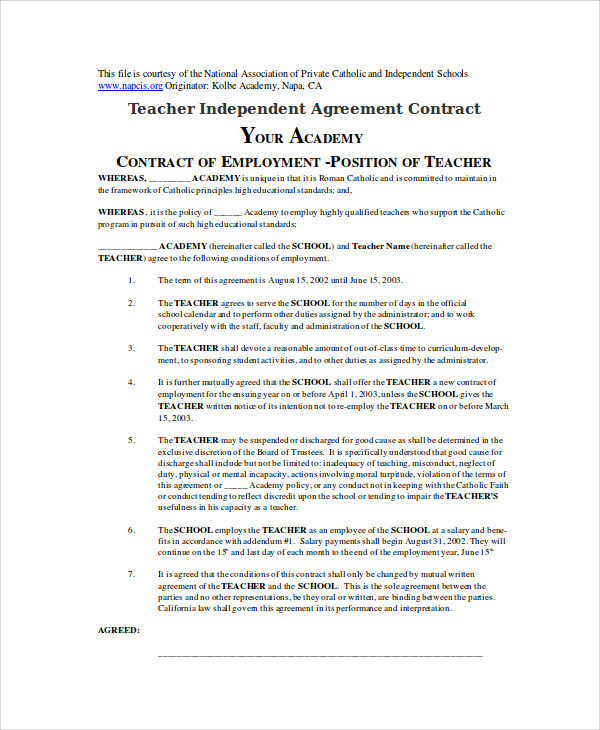 For even more samples, please click on the link for independent contractor agreements. 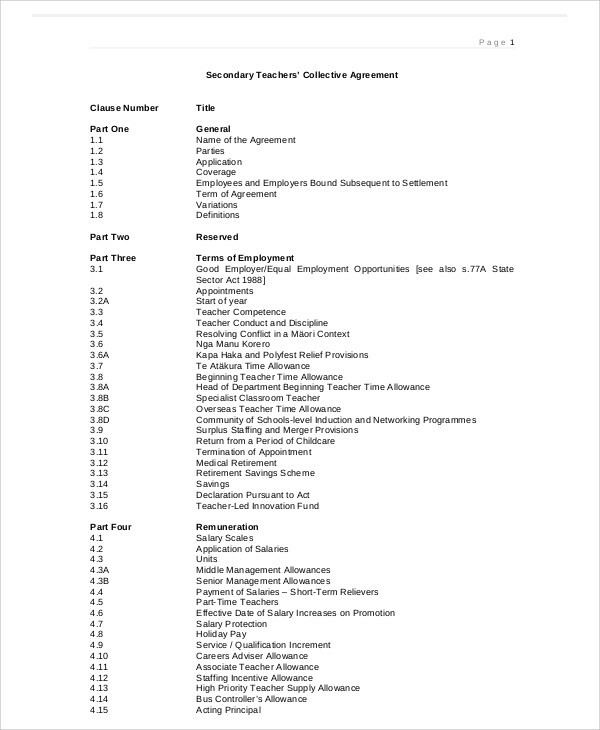 These are for drafting independent consultant or contractor agreements that users may be able to use as guides.